A modern Three Bedroom, Two Bathroom Townhouse, fully refurbished to a high standard throughout. 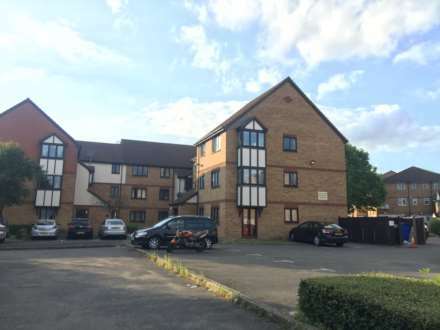 Within close proximity to Colindale tube station & its array of restaurants & shopping facilities. Ready to move in, Chain Free. A stunning one bedroom ground floor apartment set in a perfect location 4 minutes to Colindale Station, in excellent condition throughout with individual entrance. Modern semi-open plan kitchen with integrated appliances. Bright open living room and dining space. Lovely one bedroom top floor apartment set in a quiet residential area, close to Colindale Tube Station. This property has a large living room, separate kitchen,bathroom/w.c. and resident`s parking. Ideal for first time buyers or indeed for a rental investment.